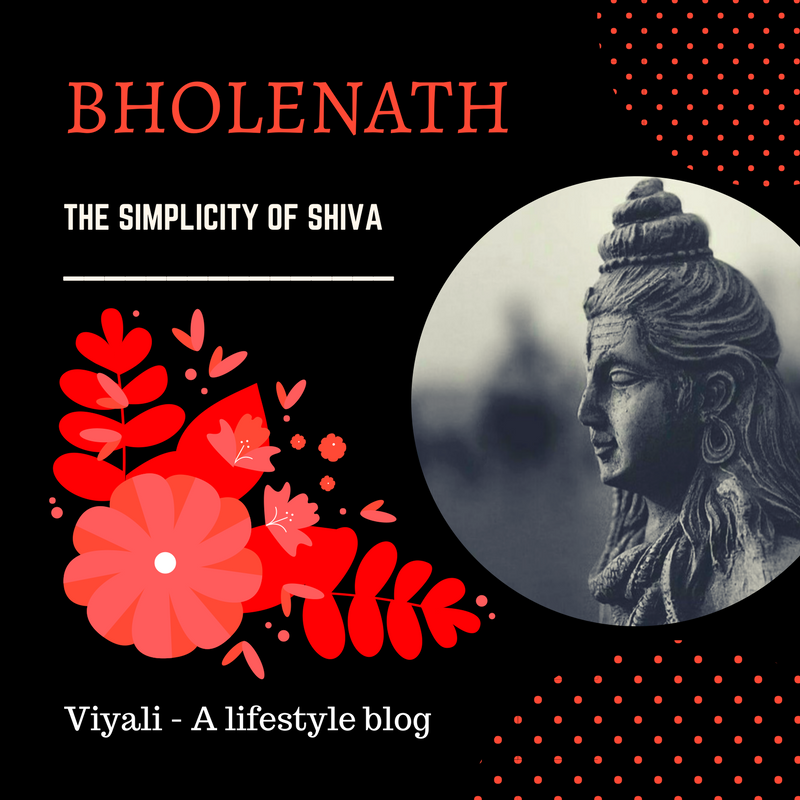 Why shiva is called bholenath? 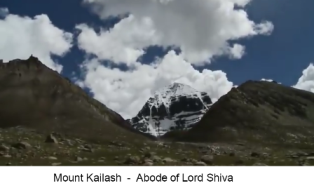 1 Why shiva is called bholenath? Bholenath is the most loved name of Shiva. The name specifies the Simplicity of Shiva who gets easily pleased by just offering a Bilva leaf and water pouring on Lingam. 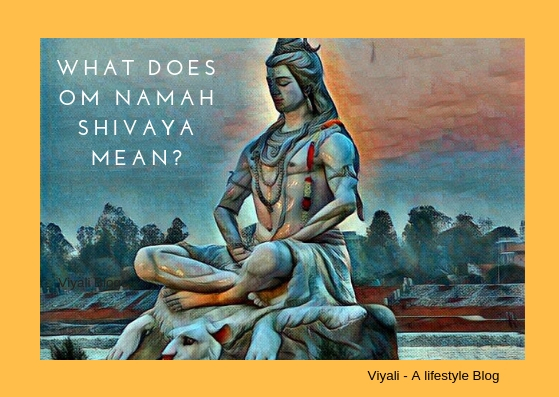 In this post, we have answered Why Shiva is called Bholenath? Bhole means Simple, and Nath means king. 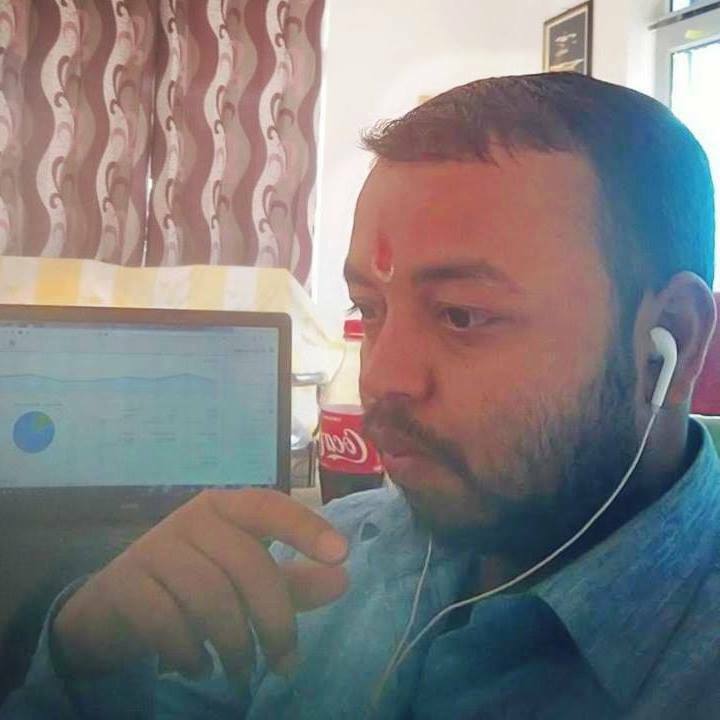 Bholenath means the king of innocence and grace. Shiv is known as the greatest giver and benevolent. Lord Shiva is the limitless, omniscient, greatest transformer Supreme Consciousness, Lord of Lords who is known by the name of Mahadev. We are living in a world in which people became too materialistic. Nowadays, it is difficult to find someone whom you can trust with closed eyes. Now guess you find someone who never lies to you, never tricks like he an innocent child but extremely powerful at same time. Shiva is that one. Every quality of Shiva has the strength to make the world a better place for everyone. Shiva is Lord of all three worlds who is free from materialistic bonds and complete in himself. He never asked anyone to worship him, but his devotees start dancing in Shiva's reverence by just listening to the beat of the pellet drum. Such is the impact of Mahadev has on his devotees. They love everything about him. 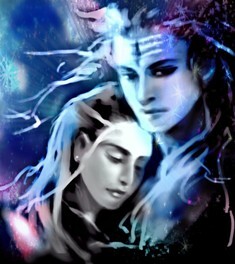 They admire how Shiva frees them from their past sins and bestows inner peace, fortune, health, joy. Gauripati Shiva is gracious, and every devotee knows it; that kind of connection Shiva has with his devotees. Shiva's teaching is practical in all aspect whether you believe him or not but his lessons are helpful. 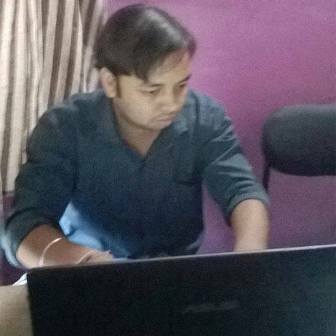 You can quickly learn the secret of success described by Lord Shiva. Worshipping Shiva means getting freedom from the worldly disorder like Kaam (lust), Krodh(anger), Moh(attraction), Maya (illusion), Ahandkar(ego). You can testify it; For that test, you require only one month. Chant the auspicious mantra OM Namah Shivaya for just one month and observe the change in your energy and home. I assure you that your mind will feel the positivity around you. The best thing about Shiva is that Bholenath doesn't belong to any community, caste, cult, creed or religion. He is neutral in that aspect, Devas and Daityas have a common faith in him. There is a reason why people call him supreme Sanyasi or Vairagi. There are no special rules and the particular customs to worship him. He is beyond such law politics. The only thing that is required is true faith and devotion. Once you invoke your reverence for him then, he has to come to sorting out your every life issues in a mystical form. If you put your faith in Bholenath; He will unquestionably come to help you. It is the simplicity, grace of Shiva. You only need to connect with him emotionally and let him enter in your heart. He can understand your unspoken words. 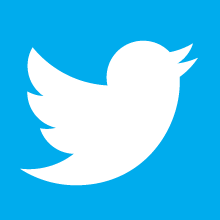 World guru's and entire sages community follow him for his kindness and seeking knowledge. Goddess Shakti is the consort of Shiva; Bholenath is the master of Kundalini Shakti inside your navel part. At the time of cosmic ocean crunching; everyone took the luxury item. 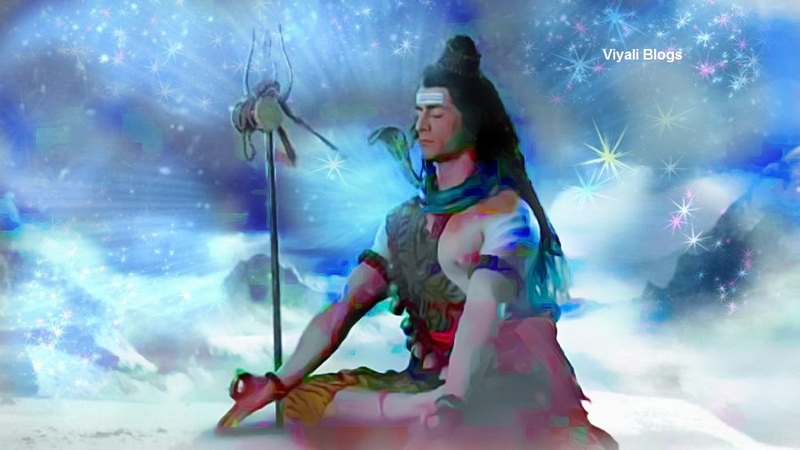 Shiva was the only one who took poison for himself to protect the universe from the adverser effect of the cosmic poison Halahal. 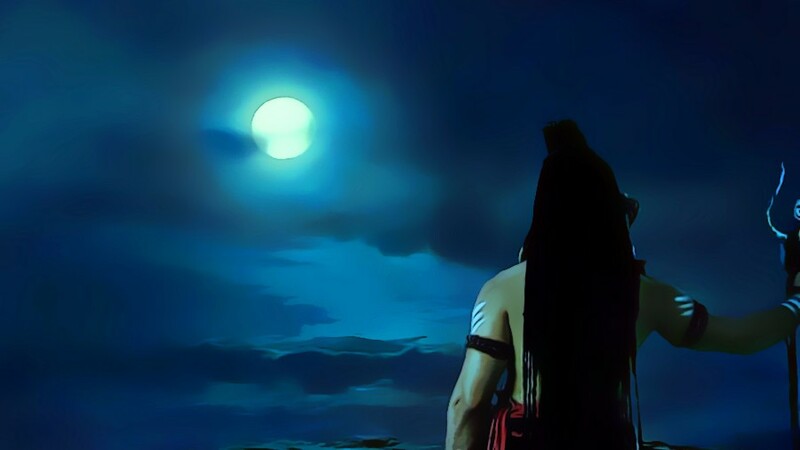 He drank it for protecting all of us; these qualities of Shiva can make you fall in love with him. Learning and knowing those simple but effective qualities can fill anybody life with blissfulness. Worshipping Shiva is like surrendering to the auspiciousness and adapting all the grace of life. Shaktipati Shiva is kind, emotional, innocent, Guiltless, supernatural, shapeless cosmic phenomena. The one who knows how to give equal respect to his consort, Goddess Parvati. Now, this makes sense why every unmarried girl wants a husband with virtues and qualities of Maheshwar Shiva. Gyaneshwara, Shambhoo is the founder of various art skill and the transcendent teacher of Parashurama and SaptRishis. He is the biggest giver in all aspect. He accepts everyone including venomous snakes to Ghost, demon, humans, nature. Ravana was one of greatest devotee of Shiva who created shiv tandav stotra in reverence of Shiva. Ram Naam resides in the heart of Shiva and Shiva is kind for everyone and sees everyone on common bases without differentiating in their Karmas. 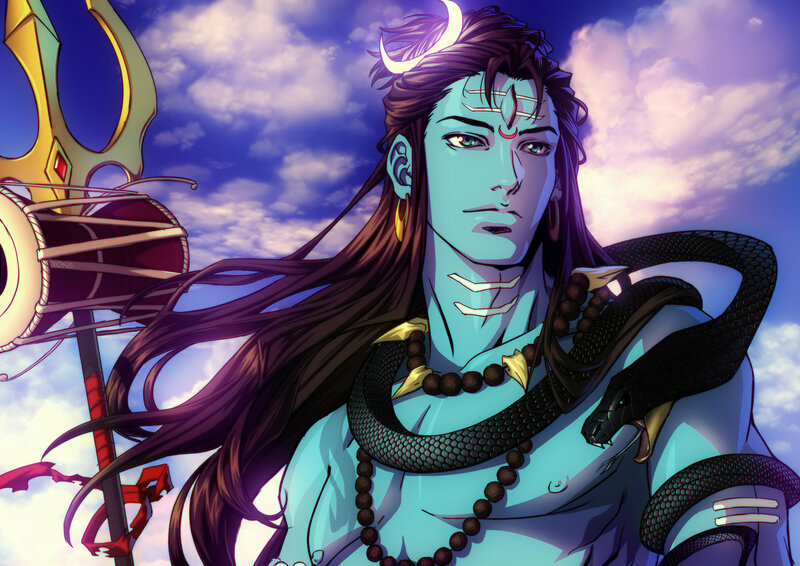 Shiva as Bholenath is a husband, a father, a Teacher, a friend you can connect with him in his any morph. The problem of the east is that they know only one morph of Shiva which is The ultimate Hindu God of destruction whereas Shiva is much more than that. 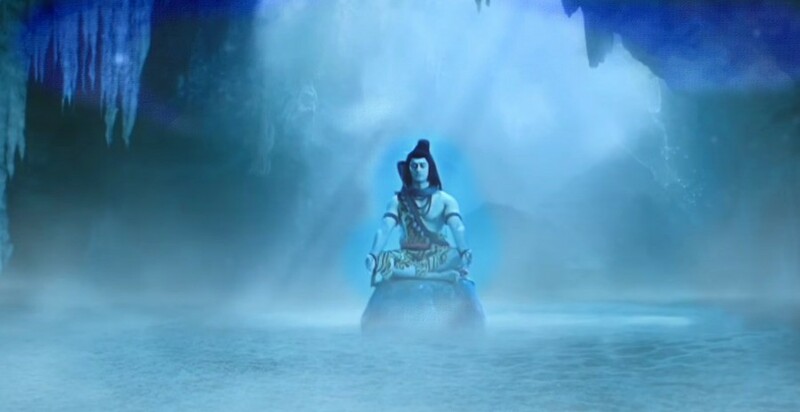 In this post, we have described the virtues of Shiva which presents him as Bholenath. 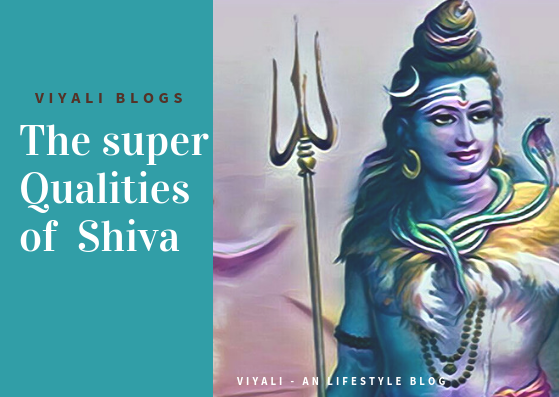 We hope after reading the post, you will realize Why Shiva is called Bholenath. 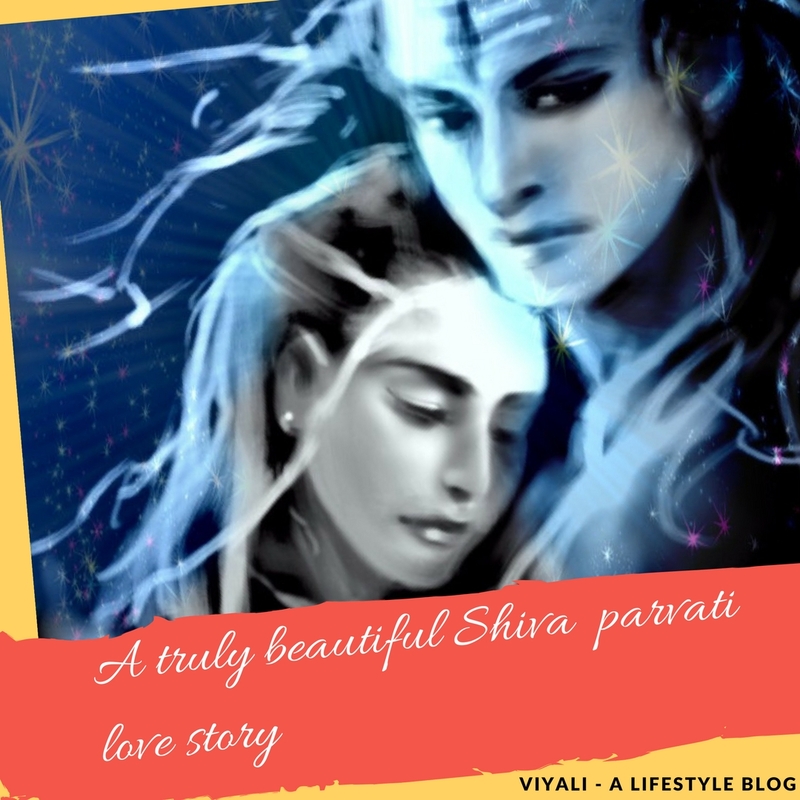 If you liked the post, please feel free to share it on the web so that people could know why Shiva is most loved lord and get connected to the simplicity of Shiva.